The Perfect addition to your training kit this season. 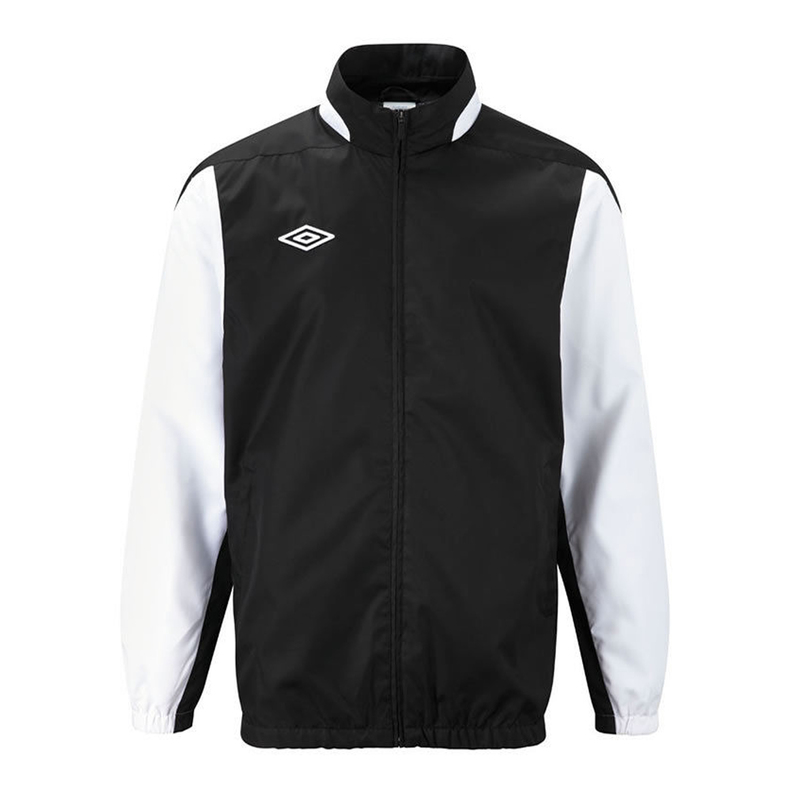 Designed in a durable 100% textile construction, this wind resistant training shower jacket from Umbro will keep you dry with its shower proof properties, the jacket also packs a soft collar lining for a luxurious fit throughout everyday wear. Featuring fitted raglan sleeves with wrist and waist cuffs combined with sweat wicking inner lining to keep you dry this jacket offers top end protection from the elements through all your training.